VW glow plug. 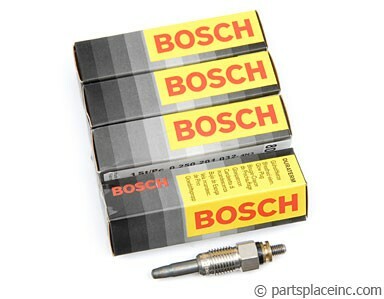 Genuine Bosch fast glow plugs for your VW. 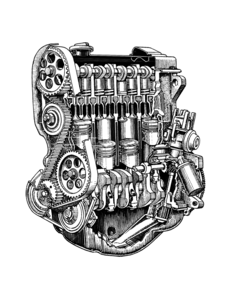 Don't settle for the inferior quality of a non OEM brand. 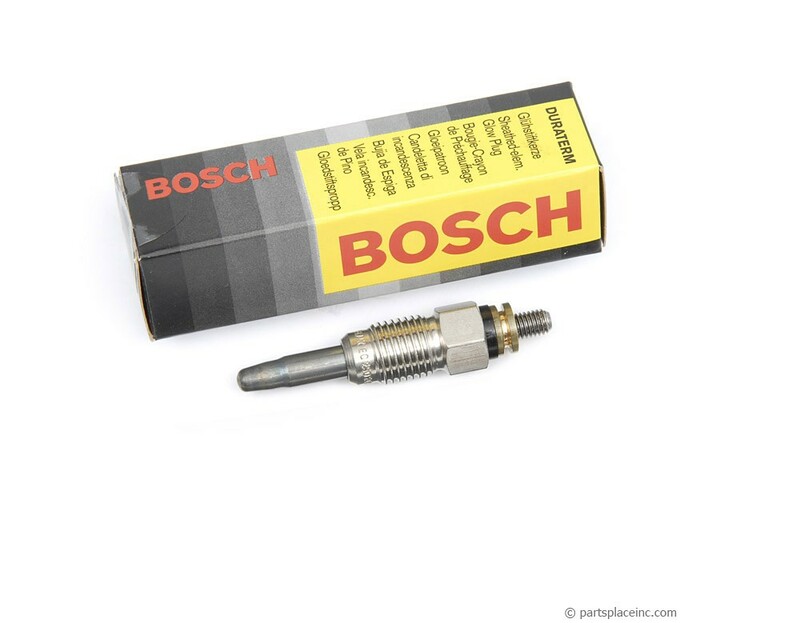 If your VW diesel doesn't fire up as quickly as it use to, you may need new glow plugs. Most people replace all 4 VW glow plugs at one time to ensure rapid starting in even the toughest weather conditions. 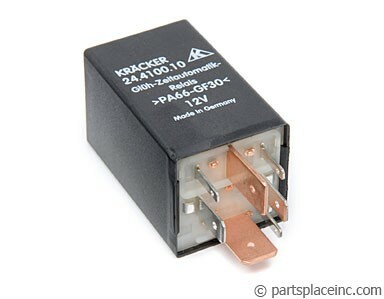 If you're having difficulty getting your glow plugs to fire, and they test good, your problem is most likely your glow plug relay. Also, don't forget to condition your fuel, as starting issues could also be due to poor fuel quality.